Mr Eazi – Surrender ft. Simi . Mr Eazi has released his long awaited project called “Life is Eazi, Vol. 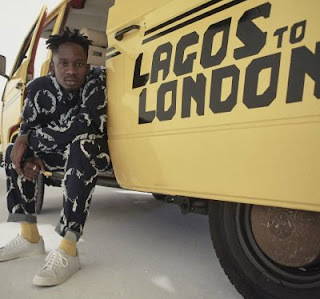 2 – Lagos to London”, complied with fifteen outstanding tracks. Here’s a single off his recent body of work, here’s a new track titled “Surrender” featuring X3M Music vocal powerhouse, Simi . 0 Response to "Music - Mr Eazi – Surrender ft. Simi "